With their unmistakeable lines and exhilarating engines, each used and nearly new Jaguar XE in our range is instantly recognisable as a British motoring icon. 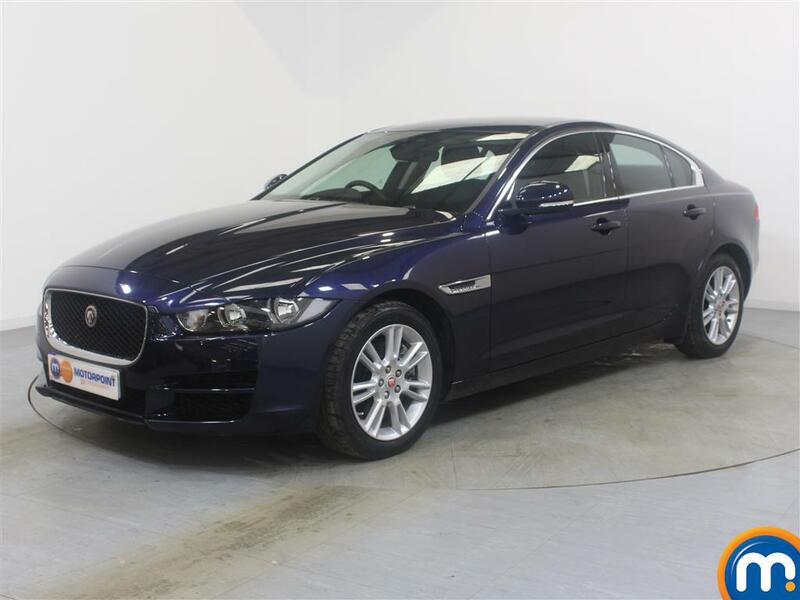 Whether you prefer the convenience of an automatic or the hands-on control of a manual, these Jaguar saloons offer pure driving pleasure. Choose a second-hand Jaguar XE from the easy-to-use menu below, with finishes ranging from understated Ebony to evocative Italian Racing Red. Low mileage can be found in our range, which offers registrations including 2017 17 plates. An advantage of choosing from such a refined collection is that many of the vehicles are still under the manufacturer’s warranty. There’s also the option to visit your nearest Motorpoint dealership, where you can also book a test drive. 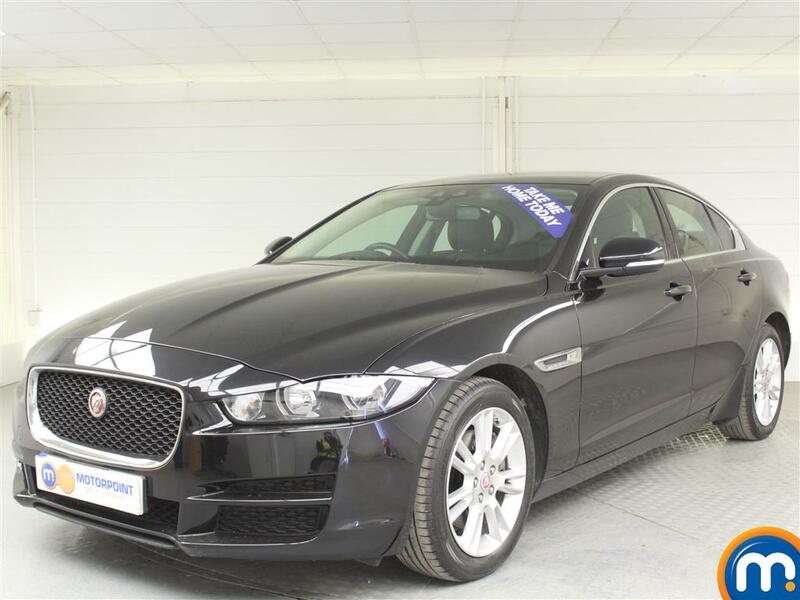 With a selection as big as this, a member of the Motorpoint team can really help you find the best used or nearly new Jaguar XE for your needs. What’s more, we offer finance options and part-exchange to help put you in the driver’s seat.